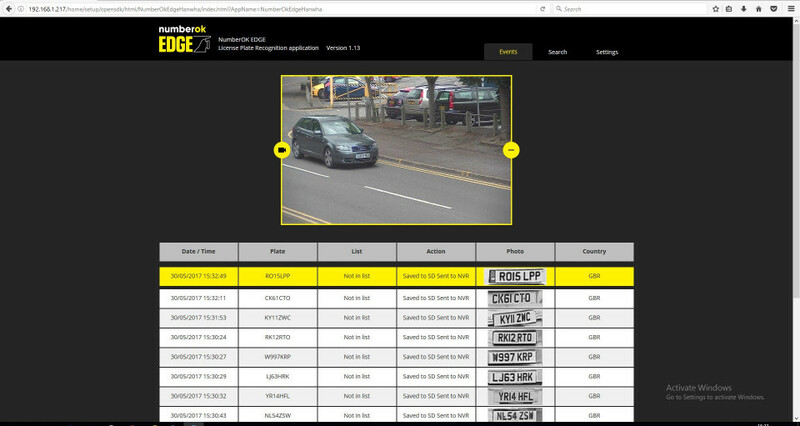 The ANPR application developed with the FF Group, which provides a highly accurate licence plate recognition solution effective with all European number plate formats, has been integrated with two high definition Wisenet cameras: SNO-6095RH/FNP and XNO-6120R/FNP. 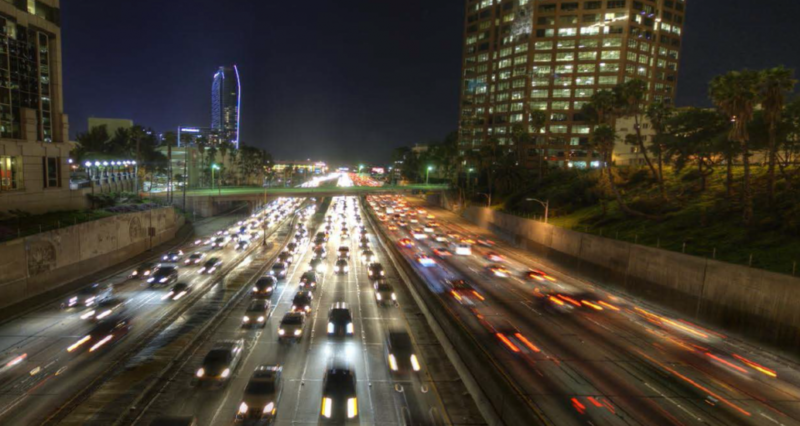 The application uses license plate recognition software to allow the user to monitor traffic (3 lines per one camera) and prevent crime and record its results. 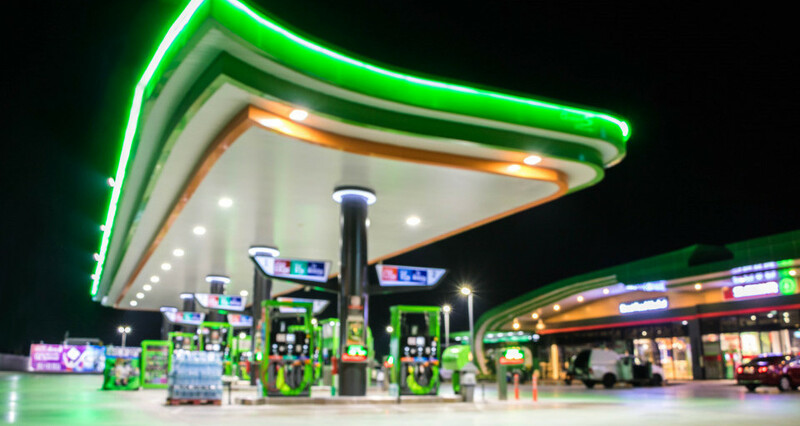 If you have a large site requiring up to 32 cameras, such as a large shopping centre, municipal or commercial sites, the introduction of a server based management system makes it easier to scale your operation. 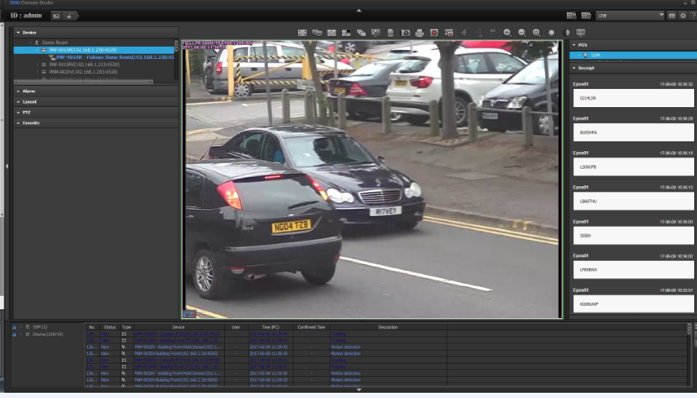 Cloud solutions make a valuable contribution to roadway, car park and city surveillance management. Cloud-based analytics provide operators with accurate real time data captured by Wisenet cameras. Hosted by Microsoft’s highly secure and reliable Azure cloud service, it is able to generate easy to understand reports via customised dashboards deployed in three different packages – Number Plate control, Car Park and City Traffic. 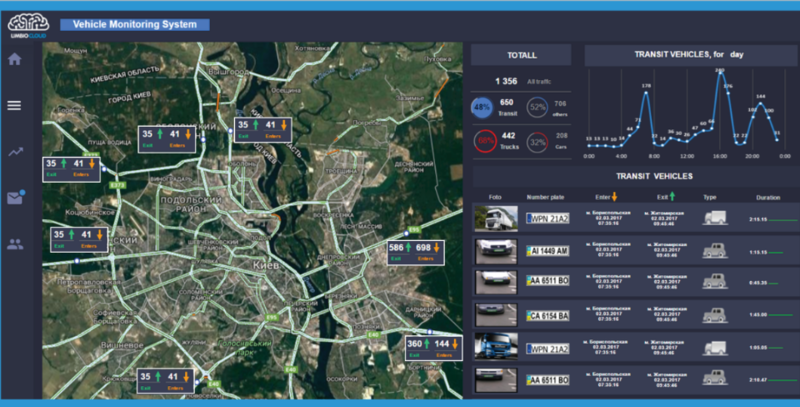 Advanced reporting features include traffic density, traffic speed and average travel time. identification of banned number plates to reduce the incidents of non-payment in places like petrol stations, car washes and customer collection points. Reports include a photo of a number plate and automatic transcribed data. 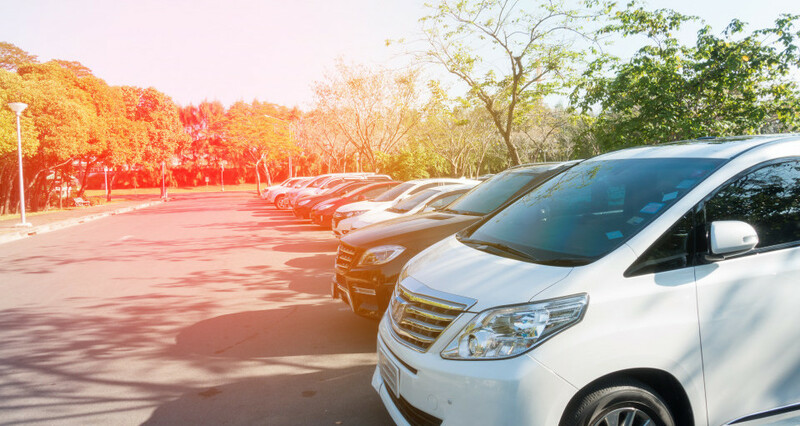 The Car Park cloud solution allow security personnel to have strict control over which vehicles have access to a site’s sensitive areas, such as loading bays. 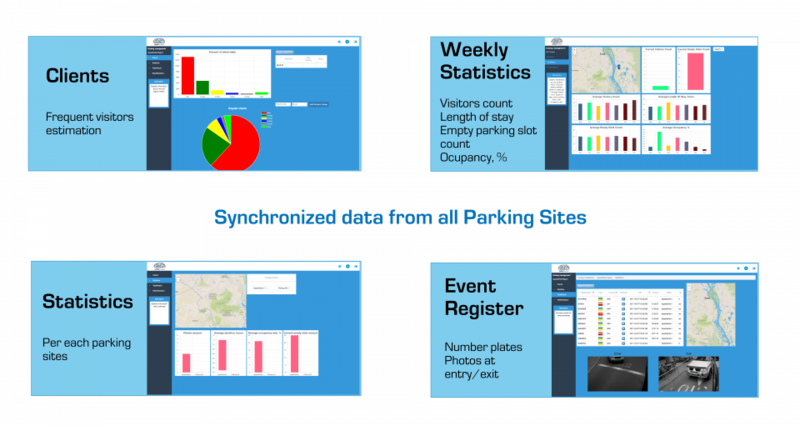 Other reports include car park occupancy and the number of free spaces, as well as a vehicle’s duration of stay and frequency of visits. It can even synchronise data between a number of different sites. Located at key city centre intersections and main roads, local authorities and police are provided with the licence plate numbers of vehicles involved in traffic lane or parking infringements and have access to real-time traffic flow data, such as the average speed and the number of vehicles on the roads. More in-depth analysis for longer term planning comes from data that is recorded on everyday drivers who travel into specific areas. Wisenet SSM – clear and simple reports for events. Wisenet SSM is a one-stop management software solution which maximises the efficiency of Wisenet network cameras and provides the option to perfectly integrate them with third party systems such as intruder alarms and access control. Wisenet SSM’s modular architecture empowers operators to configure, manage and monitor large numbers of cameras. It is equipped with a powerful search engine and offers a wide range of options.